Here are just some of the apps and games that I used most often in 2014. Some are available for just one platform (just Android or just iOS) while some apps are on both or have a web app as well. Many aspiring tech reviewers and journalists alike will most likely spend their day looking at other tech news websites. If this sounds like you, then you may have heard of TechnoBuffalo. TechnoBuffalo was created To help you get the most out of your tech lifestyle. It all started when Jon Rettinger, a fellow tech-enthusiast (or I would call a “techie”) unboxed of a 2007 MacBook Pro. Over the past 7 years, Jon has gone from running a one-man YouTube channel to a leading his company TechnoBuffalo and a team of writers and other fellow “techies”. This is just a sample of the videos that Jon produces, this being Ask the Buffalo (with some questions from yours truly). There are a number of ways that a avid Android user can use to customize their device to their liking. The most common comes in the form of a launcher. Essentially a launcher is a skin that changes the overall look of an Android device. There is a wide-variety of launchers to choose from. The three most popular launchers for Android are Action Launcher, Google Now Launcher and Yahoo Aviate launcher. 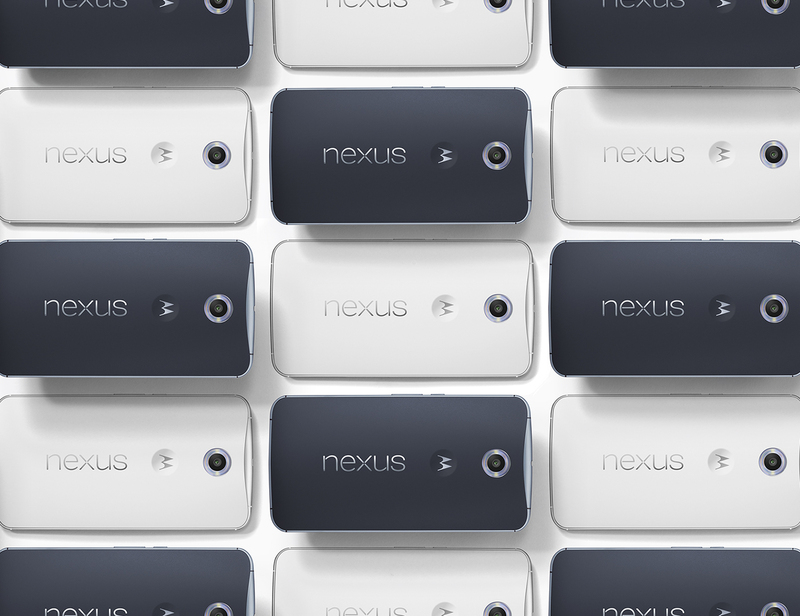 Google took the wraps of three new Nexus devices. Those devices include: the Motorola Nexus 6, the HTC Nexus 9 and the Asus Nexus Player. The Nexus 6 is made by Google and Motorola. The phone has a 6-inch (5.96″ to be exact) Quad HD AMOLED display (with a resolution of 1440×2560 at 493 ppi). It also includes a 13 megapixel camera on the back which has OIS (optical image stabilization) and can record 4K video at 30fps and a 2 megapixel front facing camera. The front of the device also features dual front-facing stereo speakers. There were a quite a few announcements made at Apple’s September 9th Event. The products that were announced were the iPhone 6 and the iPhone 6 Plus and the long-rumored Apple Watch. After many leaks and rumors, Apple made the iPhone 6 official. The new iPhone comes with a 4.7 inch Retina HD display with a resolution of 1334-by-750 at 326 ppi, a new A8 chip, Touch ID (like the 5S from last year), Fast LTE (which included support for VoiceOver LTE), a new 8 megapixel iSight camera with “Focus Pixels”, Apple Pay (which is Apple’s equivalent of Google Wallet or other tap-to-pay systems). For battery life, you will be able to expect 14 hours of talk-time on 3G, 10 days of standby time, 10 hours of internet while on 3G (the same goes for while on LTE). It is bumped up to 11 hours of internet while on Wi-Fi. Video playback is now up to 11 hours and audio playback is up to 50 hours. It will come in three colours: silver, gold & space grey. The on-contract price was not announced for Canadian carriers but it should be close to the American carriers’ price, which is as follows: 16GB – $199, 64GB – $299 (and yes, Apple did get rid of the 32GB version for the iPhone 6 and 6 Plus) and 128GB – $399. 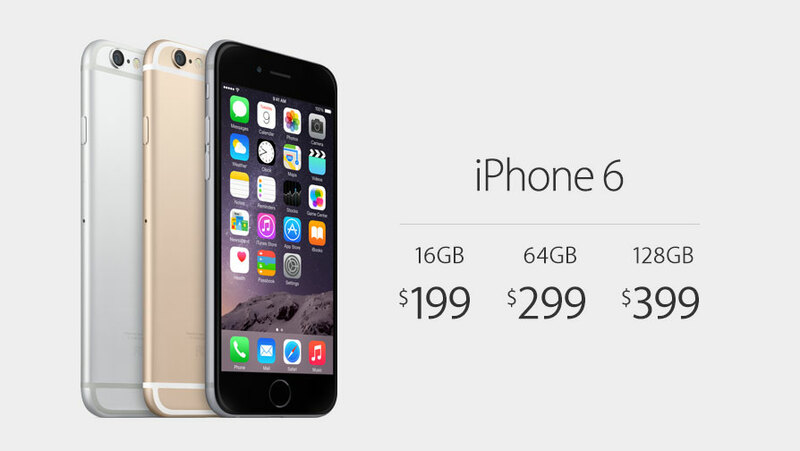 The unlocked pricing is as follows: 16GB – $749, 64GB – $859, 128GB – $969. Google is quite famous for their April Fools jokes, most of them turn out to be pretty elaborate and sometimes convincing enough to be real. 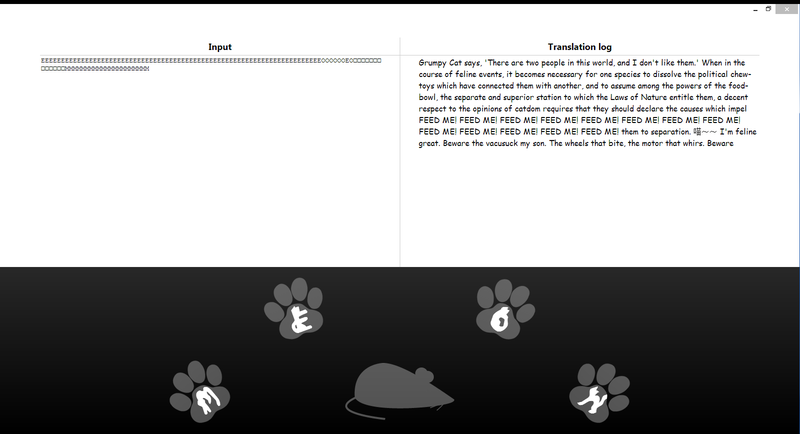 Here is all the April Fools Jokes that Google made for 2014.